Gymnasts explore trampoline, bars, beam, vault and floor. The final class includes a gymnastics exhibition where each gymnast shows off skills learned on each apparatus for family and friends. Learn more about scholarships here. Unlike other divisions, coaches in the Champions division will take sensory breaks between structured tasks as needed by each class. We strive to provide 1:1 volunteer assistance as the gymnasts work to progress individual skills with direct guidance from our gymnastics instructor. This class focuses on gymnastics techniques. Volunteers help children progress their individual skills with direct guidance from the gymnastics instructor. Course will focus on teaching gymnastics techniques including trampoline, bars, floor routines, vault and beam. Children who have participated in an 8-week Allstars Division gymnastics program may be appropriate for an SA Premier team. Depending upon skill level, gymnasts will compete on the HUGS team or the Gold team. The teams practice weekly throughout the year to prepare for local and out-of-state competitions. Is this a structured class or open-gym format? Gymnastics curriculum for Kinetic Kids requires structured participation and rotation among apparatuses. Children enrolling in the gymnastics setting must be willing to rotate with the class to the various stations within the sport. Gymnastics is not an open-gym format. What if my child has Down Syndrome? All children diagnosed with Down Syndrome are required to have a Atlanto-Axial screening performed by their physician annually. 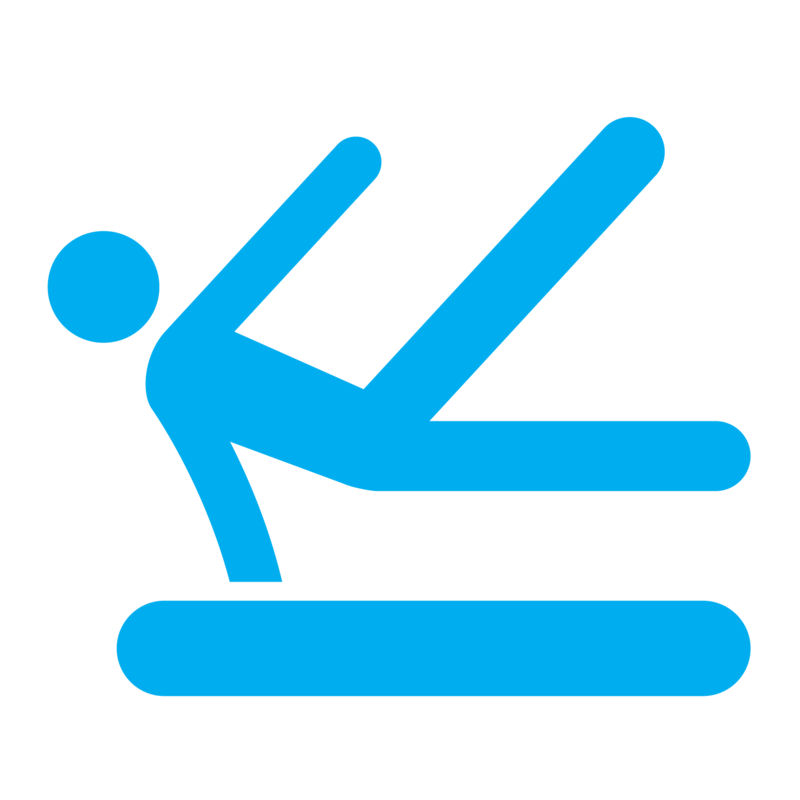 Children with Atlanto-Axial instability ARE NOT appropriate for our Gymnastics program, please speak with a Kinetic Kids representative if you have questions. What if my child has a VP shunt? Children with VP shunts may not be appropriate for some aspects of Kinetic Kids gymnastics programs. Participants MUST specify VP shunts on Medical Release in order for proper precautions to be implemented.